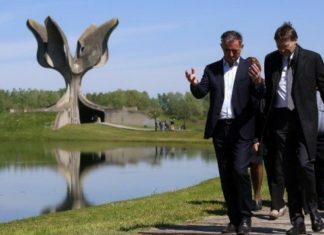 Jewish, Serb, Roma and anti-fascist groups came together to commemorate the victims of the Jasenovac extermination camp in Croatia. 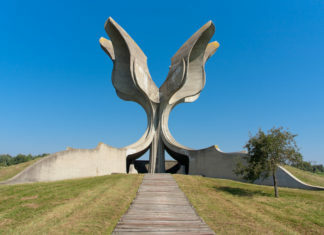 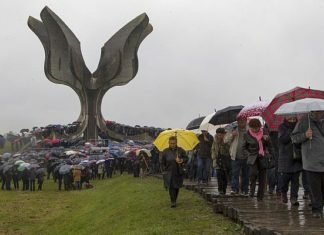 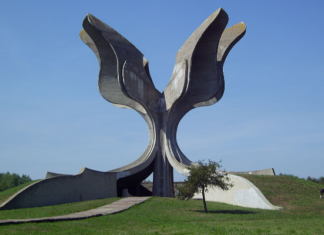 The Croatian Jewish community will not attend the official government commemoration for the victims of the Jasenovac concentration camp for the fourth straight year. 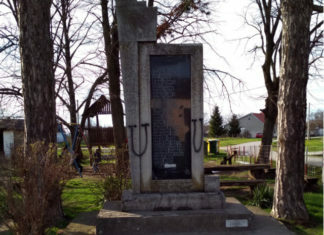 Croatia’s Ombudsperson said that Ustasha symbols have become increasingly visible in the country, while the crimes of the Nazi-allied movement are being downplayed by politicians and media.